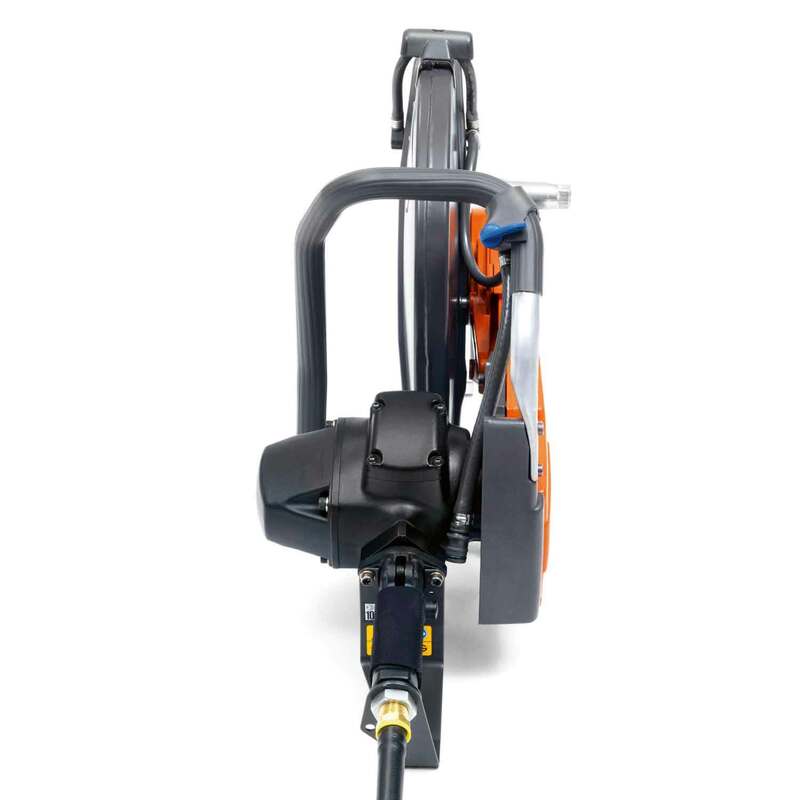 The K 40 is a convenient alternative for working outdoors where the air change rate is low, such as in pipeline trenches, in deep foundation sites and on marine docks. 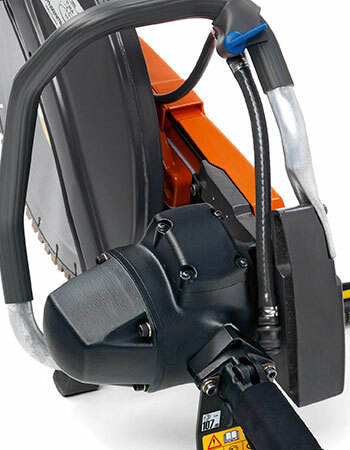 Indoors and in dust-sensitive areas, it produces no emissions from oil or exhaust. 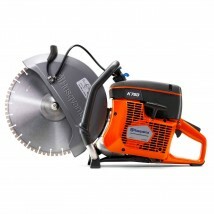 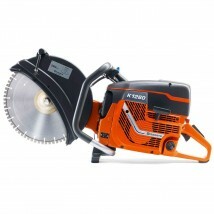 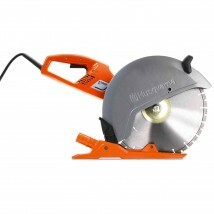 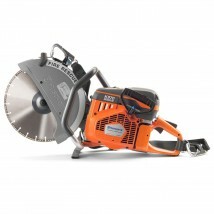 Reduces the stop time of the blade when the machine is switched off which allows you to quickly move to the next job. 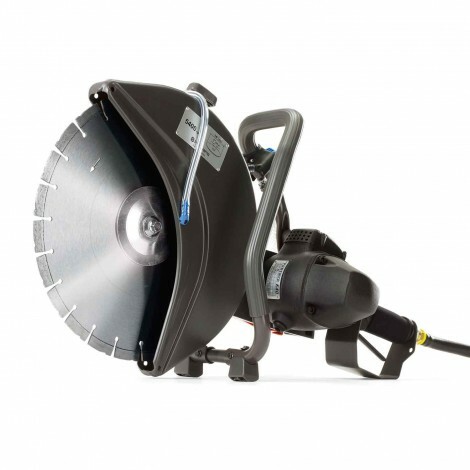 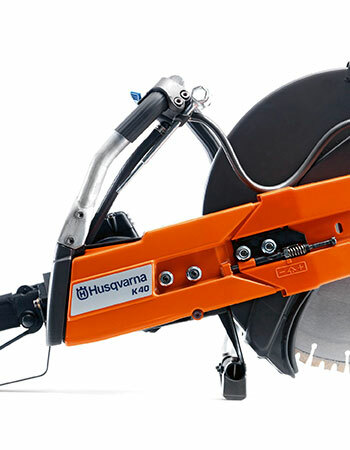 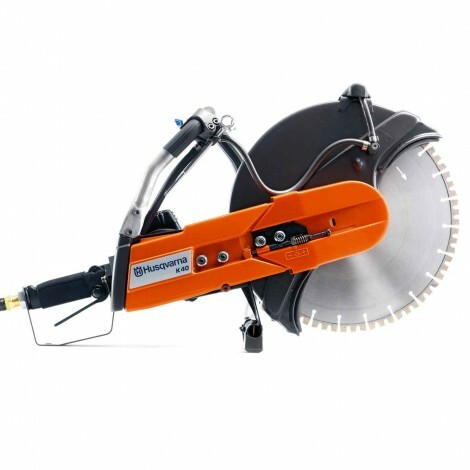 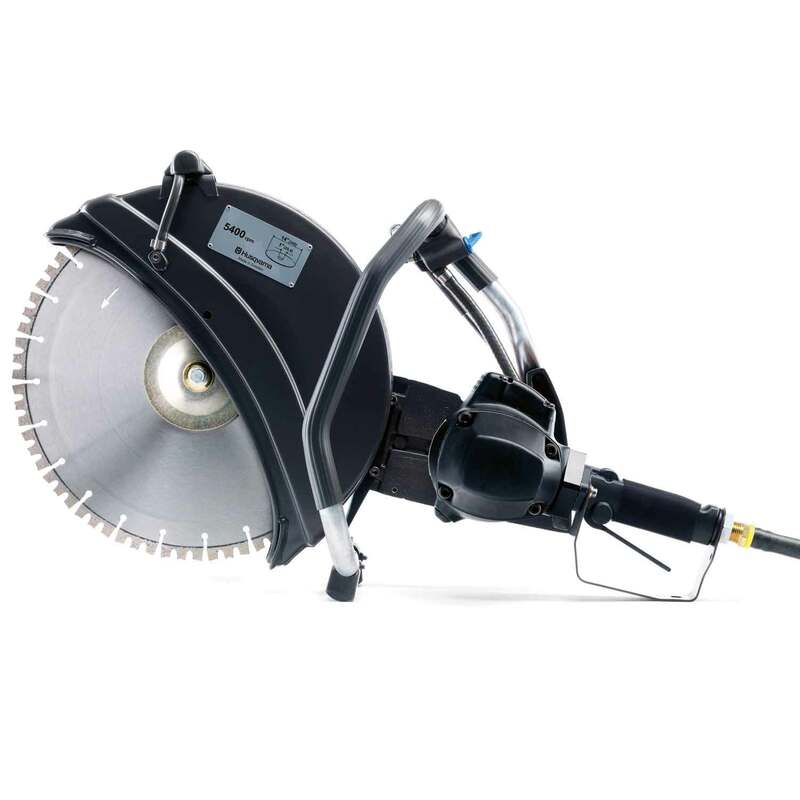 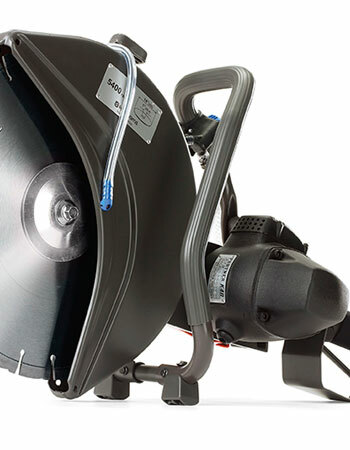 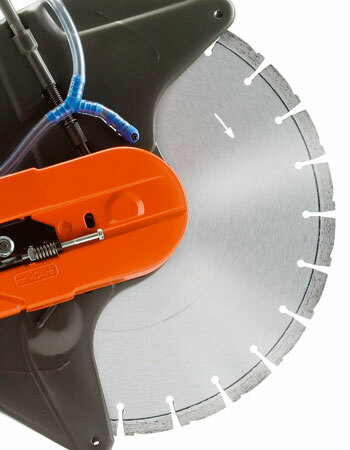 An air-powered Husqvarna cutter is a natural alternative for working indoors, but it’s just as viable for working outdoors where the air change rate is low, such as in pipeline trenches, in deep foundation sites and on marine docks.